Racing History: Car first raced at Pocono in June 1975 driven by Jackie Oliver and finishing 3rd. The car competed in five other races in 1975. Oliver raced the car at Mosport, Road America (practice only) and Riverside, and was used as a spare car for Long Beach. J. P. Jarrier raced the car at Watkins Glen in 1975. In 1976, Oliver only raced the car once at Mid-Ohio finishing in 2nd place. It appears that Don Nichlos retained the car until 1991 when Mike Duncan purchased it. Car was aacquired by Jim Bartel in 1997 who performed a complete restoration and retained it until 2007. 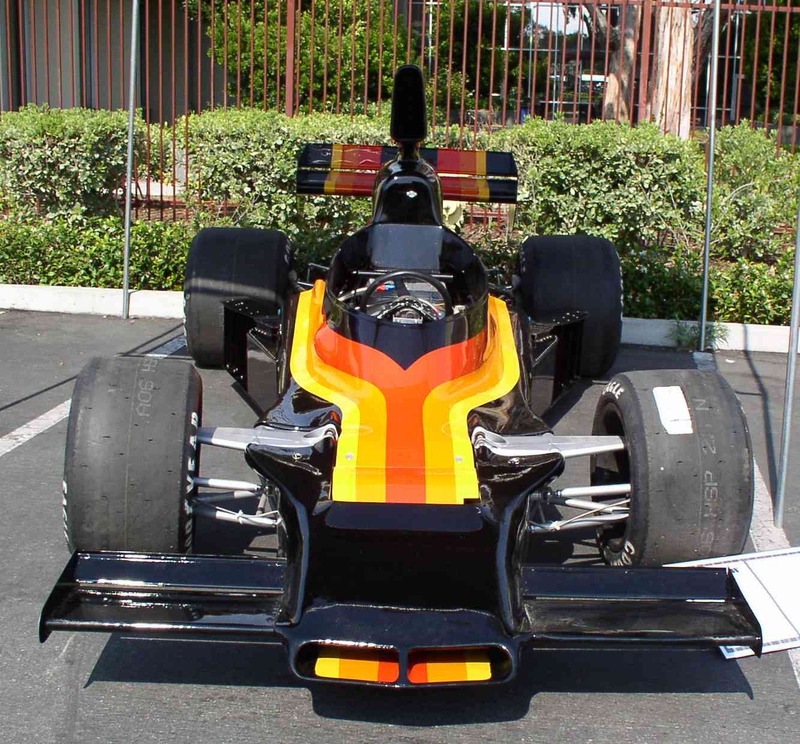 Car changed hands a few more times before being acquired by Jim Kelleher in 2009 and raced occasionally in the U.S. F5000 Revival Series. Car was reacquired by Jim Bartel in 2014 for another complete restoration before participating in the F5000 Revival Series in 2015 and driven by Craig Bennett. Racing History: Driven by Jackie Oliver, Jody Scheckter, Tom Pryce at Laguna Beach, Laguna Seca and Riverside in 1975. Purchased by Dennis Losher from Don Nichols in 2005 and under restoration for 2008 vintage racing season. Disclaimer: The information contained in this web site is only for general information. No representation or warranty is made as to its accuracy. The information contained herein should not be relied on to transact any business including the sale or purchase of any items.